New York made me entrepreneurial. 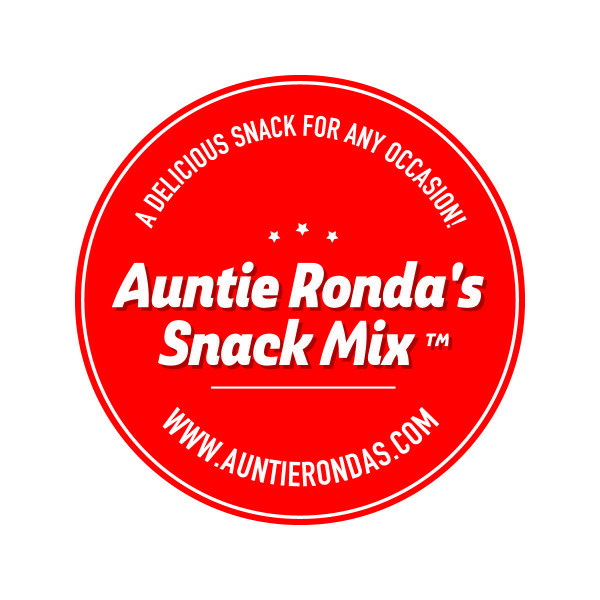 Auntie Ronda’s Snack Mix™ is a natural outgrowth. This snack mix was birthed in law school. 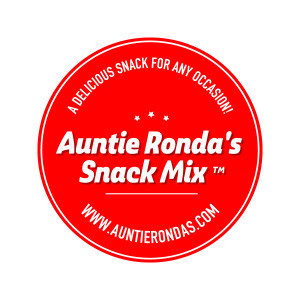 A dear friend’s grandmother would make her this wonderful mix and she shared with me. After constantly begging for more, her grandmother gave me her recipe. I changed the recipe and since law school, every holiday I have made this for family and close friends. Demand exploded and now I am ready to launch.